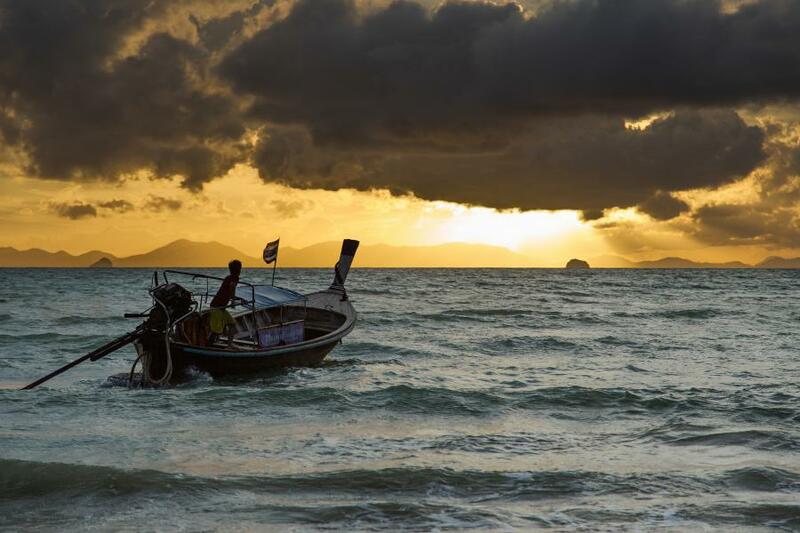 E2A will be active from Thailand in CQ WW WPX SSB Contest, 30 - 31 March 2019. QSL via E21EIC direct, LOTW, ClubLog OQRS. CHAMP C. MUANGAMPHUN, P.O.BOX 1090 KASETSART UNIVERSITY, BANGKOK 10903, Thailand. Thailand. 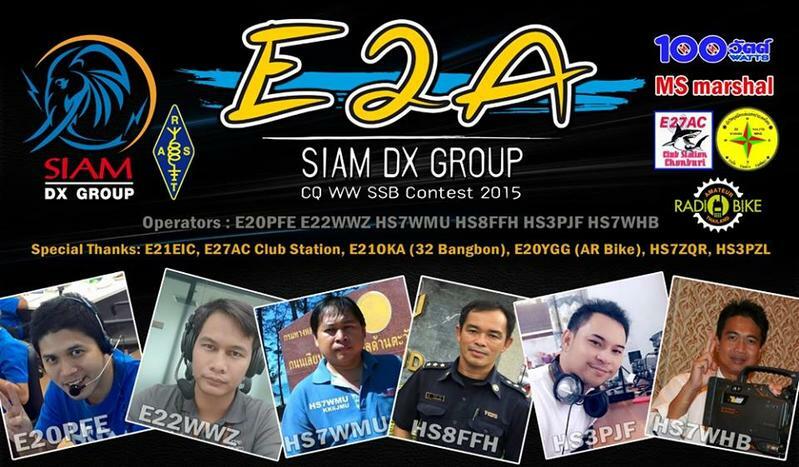 The Siam DX Group E2A QSL. Mueang Krabi, Krabi, Thailand. Author - Jeremy. 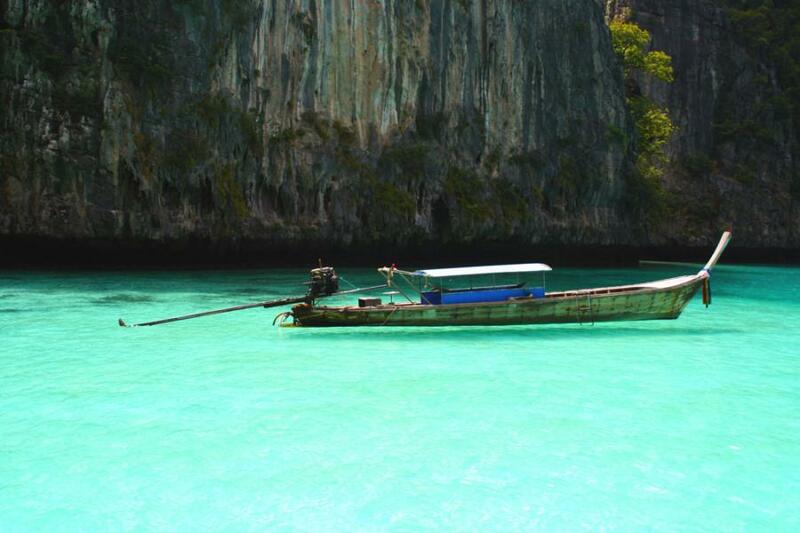 Ko Phi Phi Island, Thailand. Author - Tarek Touma. E2A. Where is Thailand located. Map.